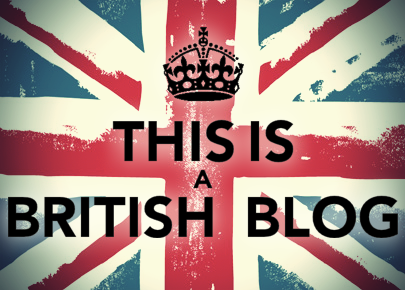 On to today's post and we have the most recent Meebox from August, Born This Way. 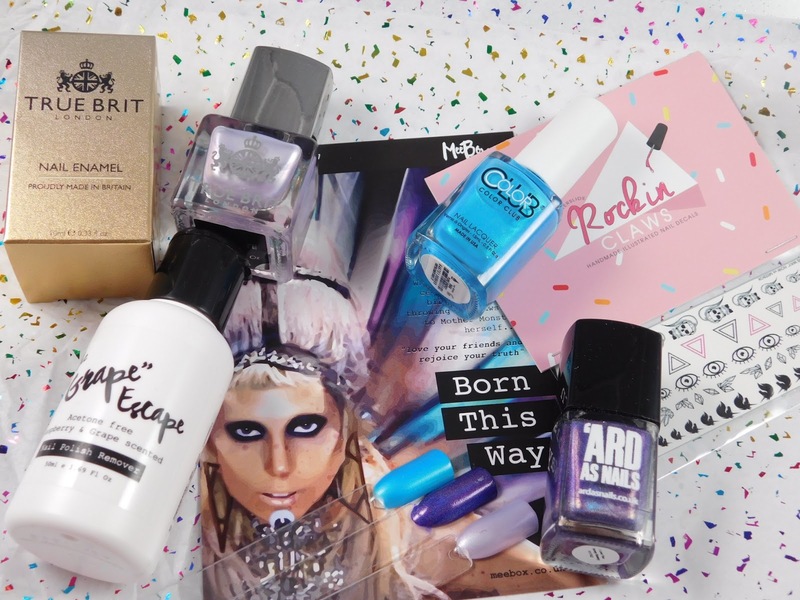 This is an extra special box as it's Meebox's 2nd birthday so a Lady GaGa themed box is ideal. We are all born the way we are so why not celebrate that?! So inside the box we have 3 polishes, some custom made decals and Meebox's own nail varnish remover. First up is Pure Energy by Color Club. 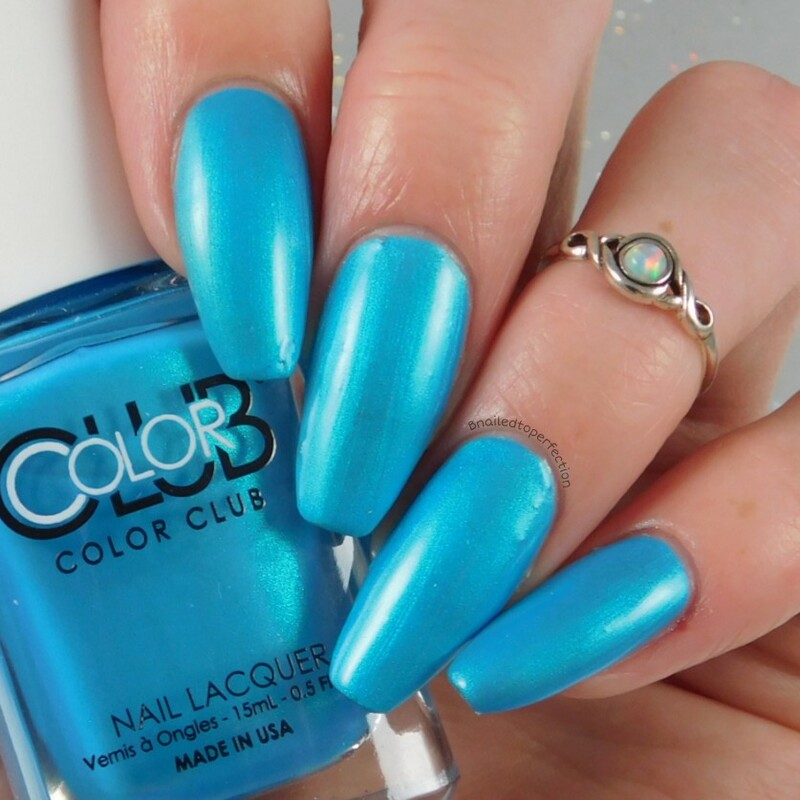 A bright blue with a lovely subtle shimmer. I got this opaque in two coats and minimal brush streaks. 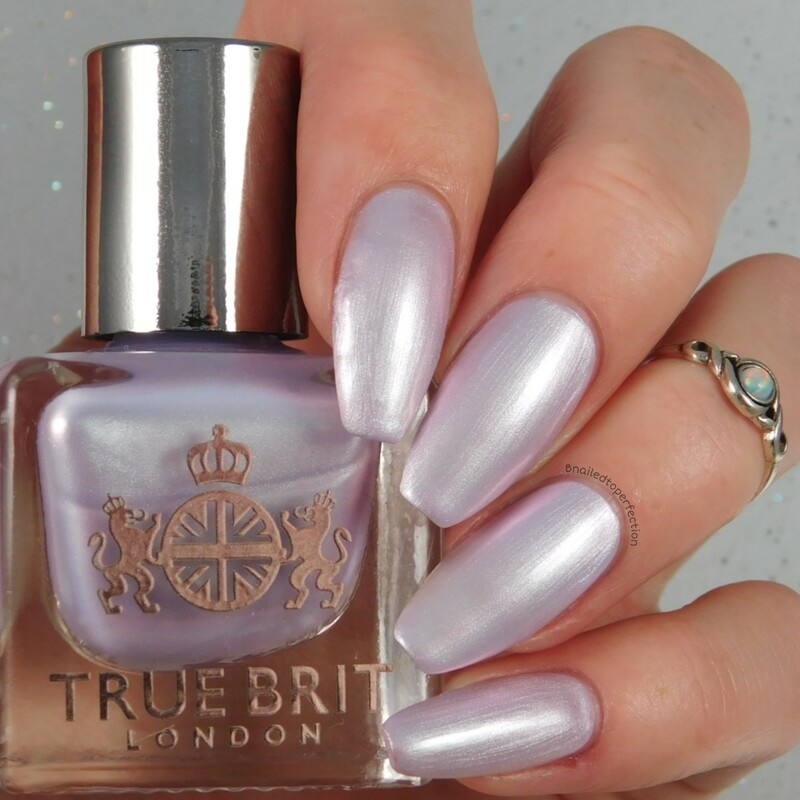 Etiquette by True Britt London is a stunning pinky/purple iridescent polish. It is a more sheer polish and it was opaque in three coats. 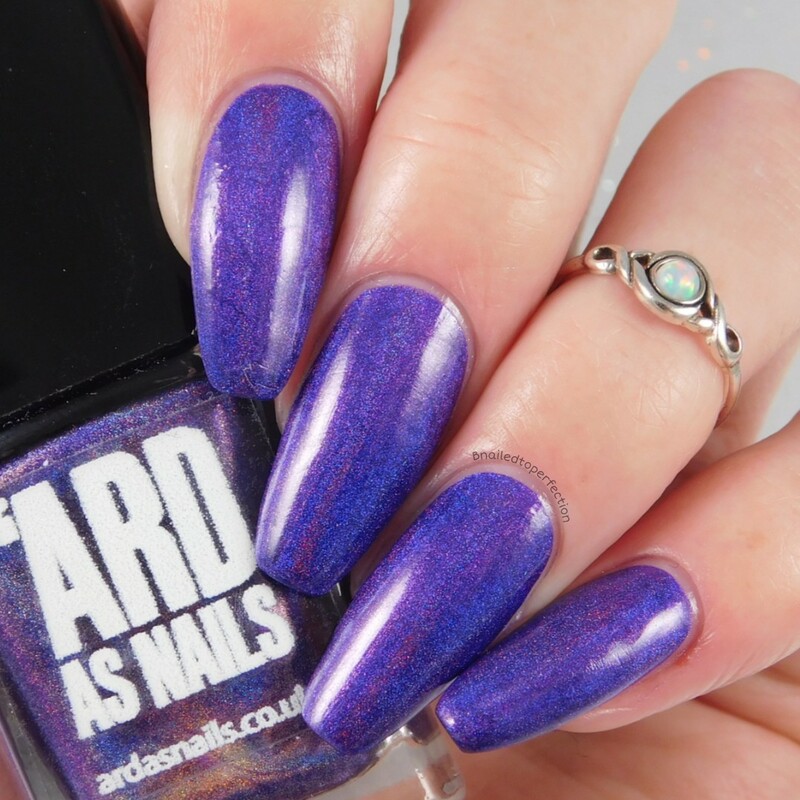 Last but not least is the amazing I Love You Hunny Bunny from 'Ard As Nails. This really makes me think of the song Lady Gaga sung with Beyonce, Telephone! 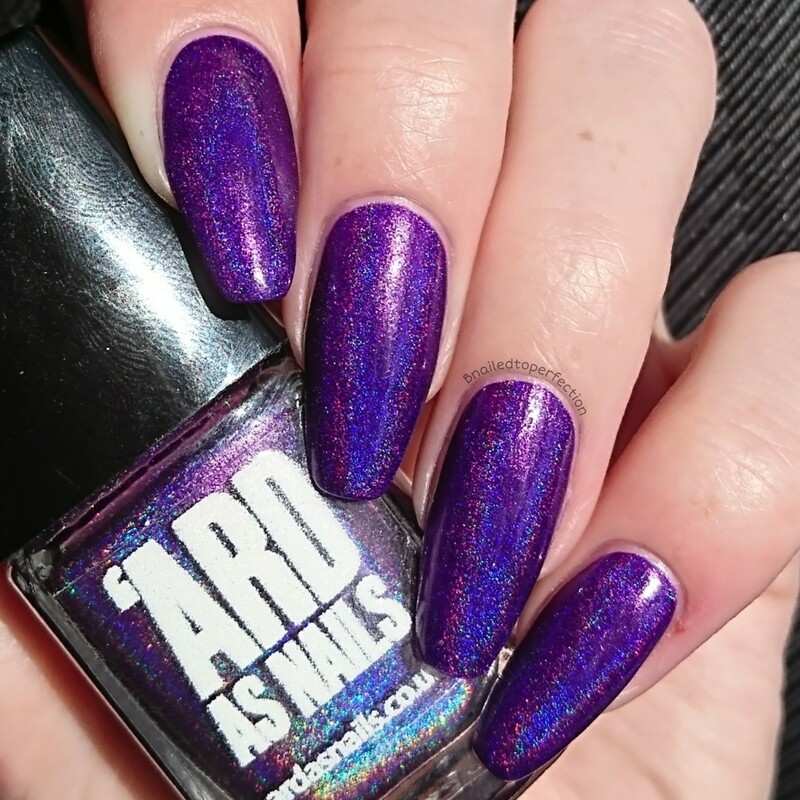 It's a stunning deep purple holo and is opaque in just one coat. 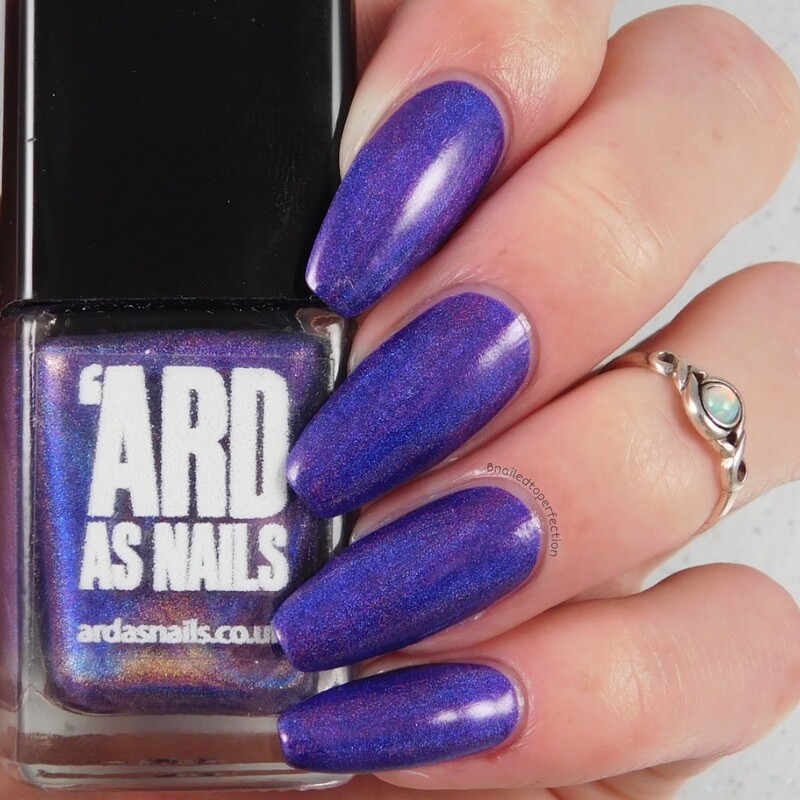 I went out the day I had this polish on and I didn't know if I would be back in time for the sun to be in the right position in my house for a good sun shot. So like any other nail addict I took the polish out with me haha! So as I was sat in my Grans car waiting for my mum to hop in I grabbed a quick sun shot lol got to be done as this is a stunner! 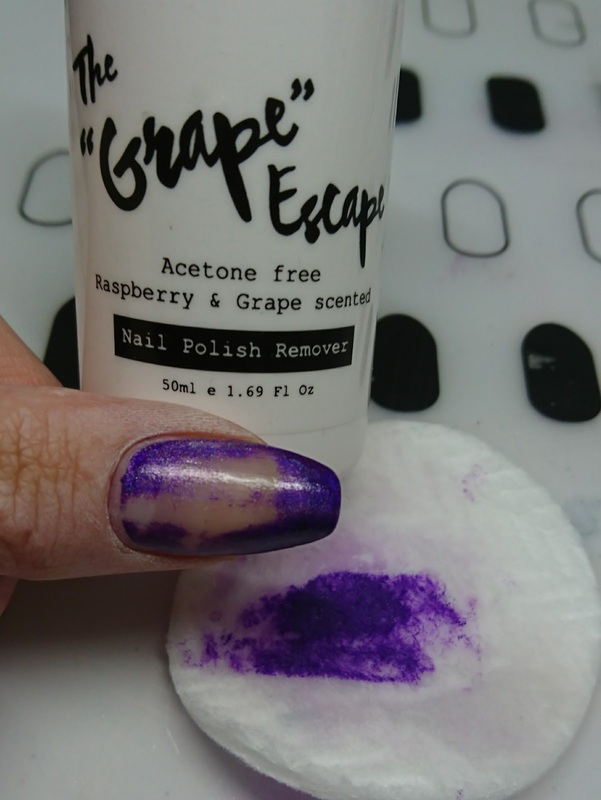 The "Grape" Escape is a acetone free, scented nail varnish remover by the girls at Meebox. To me it still smells like nail polish remover, which doesn't bother me, and it works just the same. 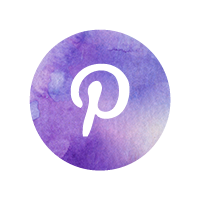 I soaked a cotton pad and held it onto my nail with some pressure and after a little while, pulled the pad towards the tip of my nail. As you can see it removed the polish down to the nail so I just needed to clean the rest in the same way. 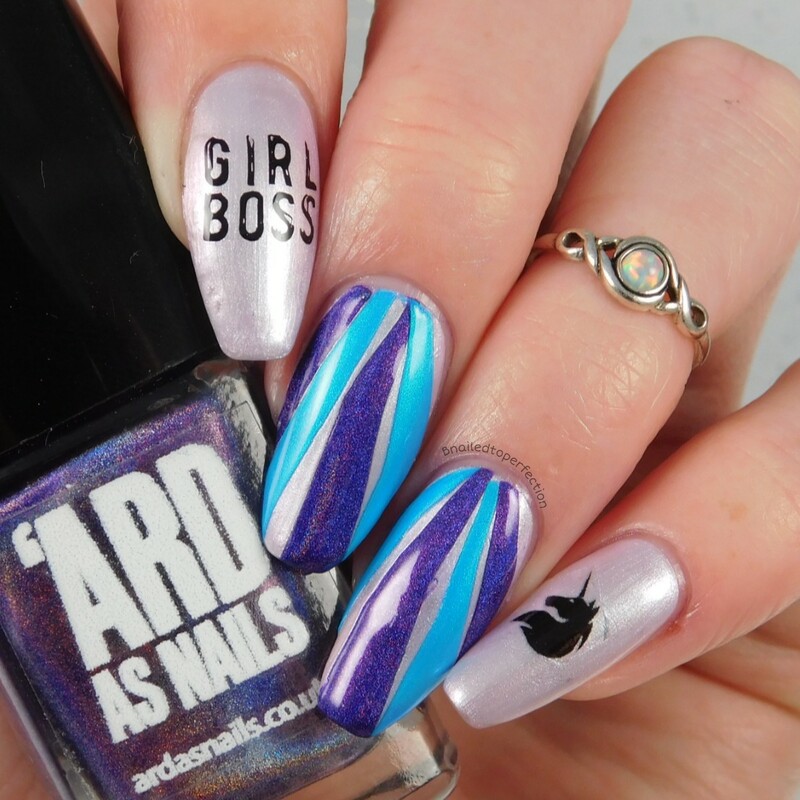 I also used a unicorn from the Rockin Claws decals. It was really easy to apply and stuck the the nail well. 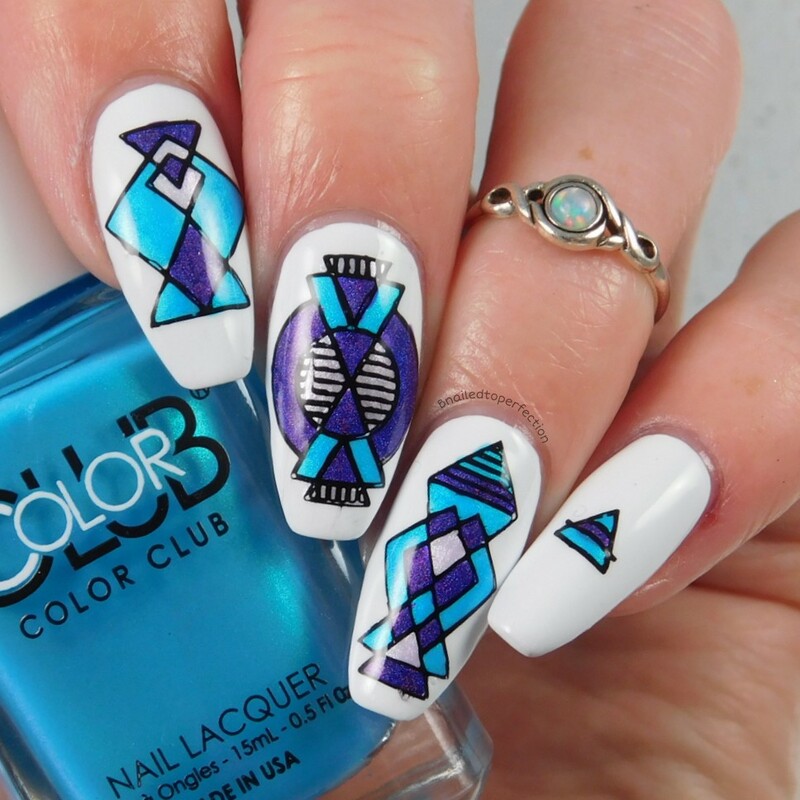 As I wasn't happy with my nail art mani I created with all the items, I tried again and I loved these!! 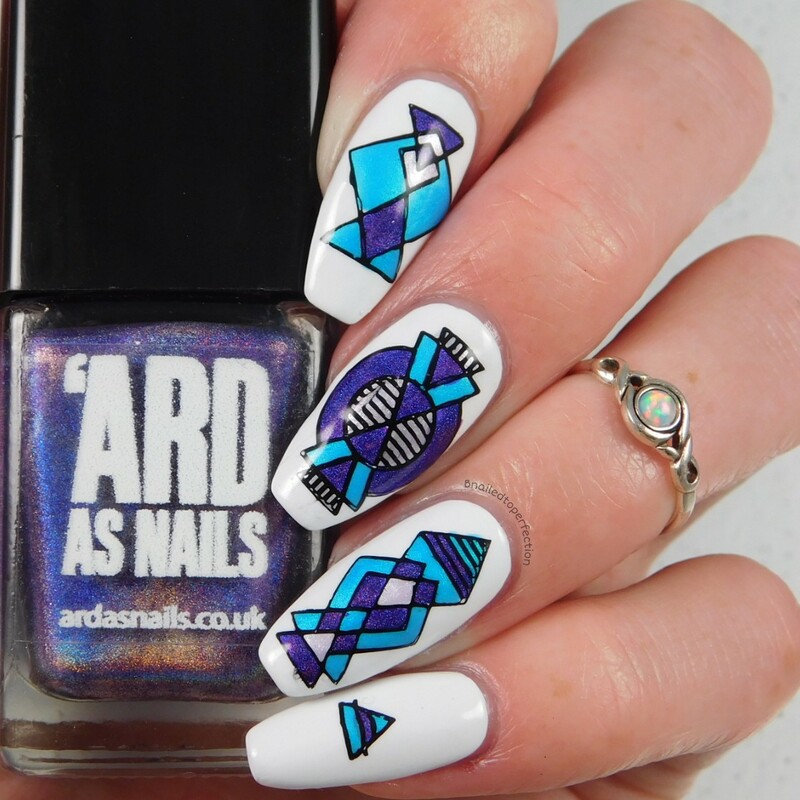 I used a MoYou London plate that wasn't in the box, Minimal 02, and stamped some images and then coloured them in with all three polishes. The base is Blanc Out by China Glaze. 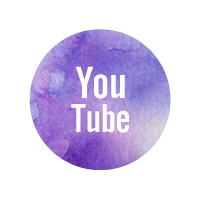 The purple and blue just looks awesome together don't you think?! If you were to buy all these items separate from the links above it would cost you a total of £32.50 plus any postage and packaging from all the different sites! This box was £20.00 from Meebox! 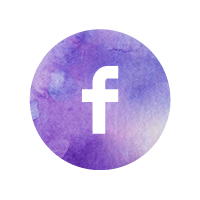 If you like nail polish and enjoy a surprise then you definitely need to sign up for this box. 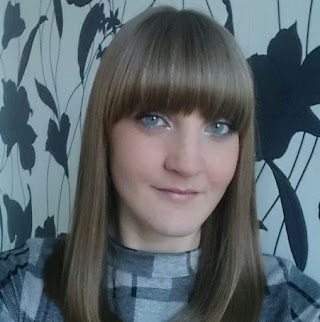 It costs £20 per month or if you sign up for three months up front it works out to be £18 per month. The theme gets announced on the 1st of every month and your box is usually shipped out on the 22nd by Royal Mail and it's tracked too! 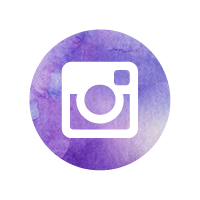 Don't forget to check out Meebox on their social media below.